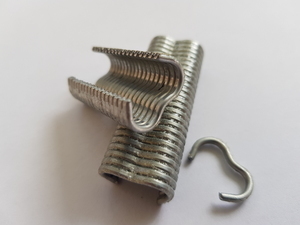 Heavy grade 1.2m wide galvanised steel fencing mesh roll. 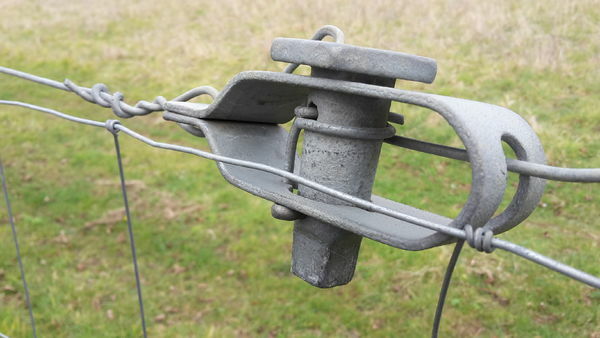 This 12.5mtr long roll of galvanised weld mesh is welded from thick 2.5mm mild steel wire (12 gauge / 12 swg). At 1.2m wide, the mesh can be used for many applications in the garden, allotment, farm, agriculture or in industry. 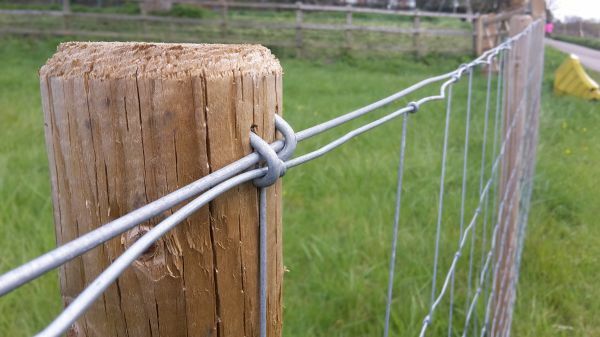 In the garden the mesh makes the perfect, dog-proof, fox-proof, muntjac-proof and rabbit proof garden fencing. 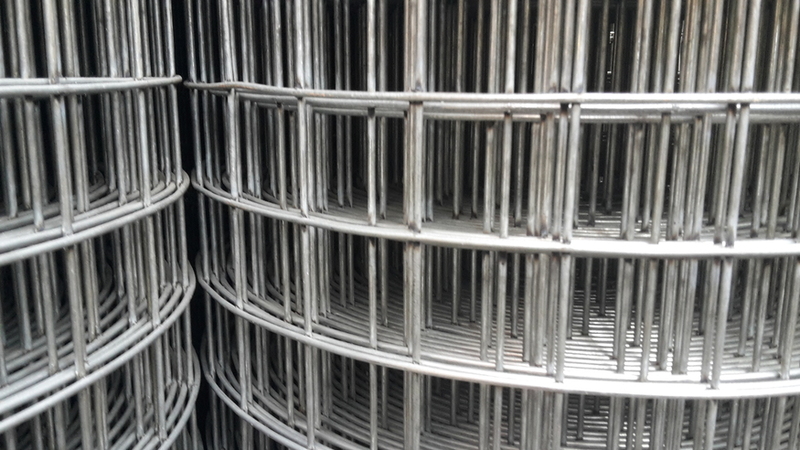 The thick steel mesh is strong enough as a fencing to control livestock from pigs and sheep, and poultry including chickens and turkeys. 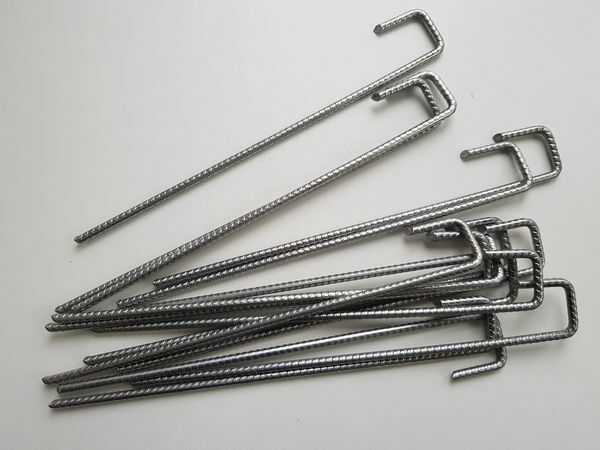 Commonly used in industry to create security areas, security fencing and security cages, and around plant machinery in factories and on production lines. We also stock this same galvanised weld mesh roll in a 25mtr long roll. 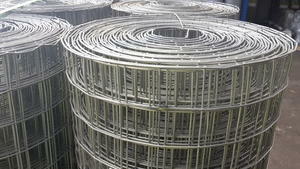 Please click to view our 1200mm x 25mtr weld mesh roll.